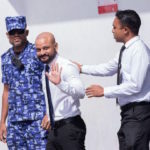 Faris Maumoon is already on trial for identity fraud and bribery and was recently released after six months in custody. But he was arrested last Saturday on fresh charges of plotting to overthrow the government by bribing politicians. 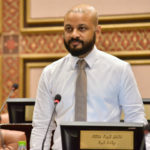 Embattled MP Faris Maumoon has submitted a case to the Supreme Court, asking for supervisory jurisdiction to ensure a fair trial. He is already on trial for identity fraud and bribery and was recently released after six months in custody. But he was arrested last Saturday on fresh charges of plotting to overthrow the government by bribing politicians. 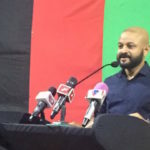 A tweet from his lead counsel and uncle Maumoon Hameed said Faris was seeking intervention over false testimonies, constitutional violations and rights obstructions by the criminal court relating to his original bribery case. 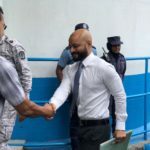 “@afarismaumoon submits application to the Supreme Court for exercise of its supervisory jurisdiction, seeking suspension of procedurally-improper proceedings at the Criminal Court,” tweeted Hameed. 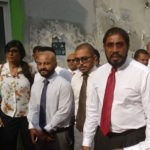 Faris previously submitted disciplinary complaints over five Supreme Court judges to the Judicial Service Commission. 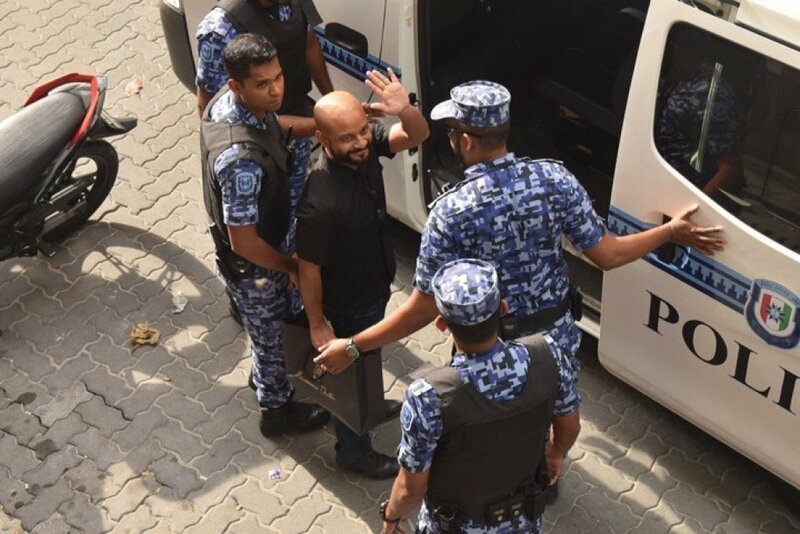 In Wednesday’s hearing state prosecutors denied Faris’s request to have an independent third party investigate forensic evidence related to the case, saying it would lengthen the trial period. 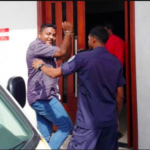 Judge Ali Adam also said that allowing the request would mean extending the trial and that there were no established regulations in the Maldives for it. Hameed contended there was no legal reason not to provide the opportunity for the analysis and slammed state prosecutors for previously saying they had no objection to it. Faris said he now had no protection under the law and that people with power were trying to get rid of him.